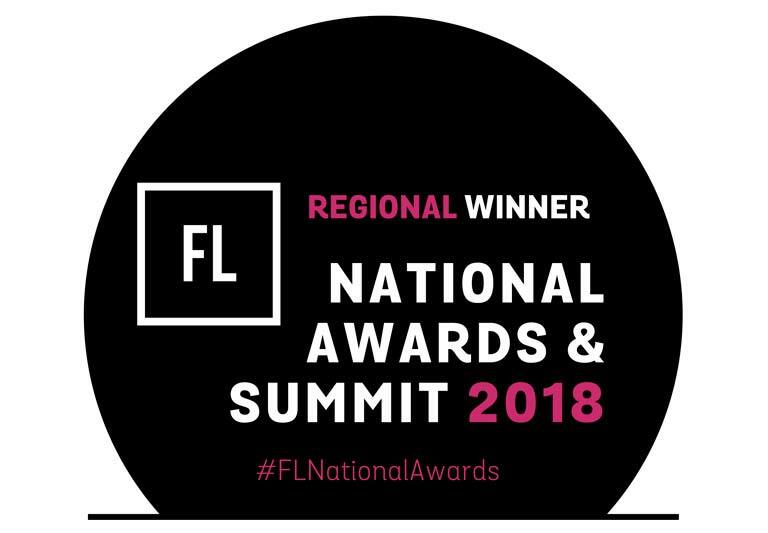 After winning the regional Midlands award in October we were over the moon to have been announced in Leeds in December 2018 as the National winner of the Start Up of the Year Category for the Forward Ladies Awards. 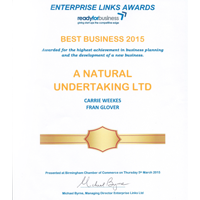 We’re really grateful to whoever nominated us for the award – winning at both the regional and national level helps us to feel that our work is being recognised both inside and outside of the funeral industry. Well this is turning into quite a year! 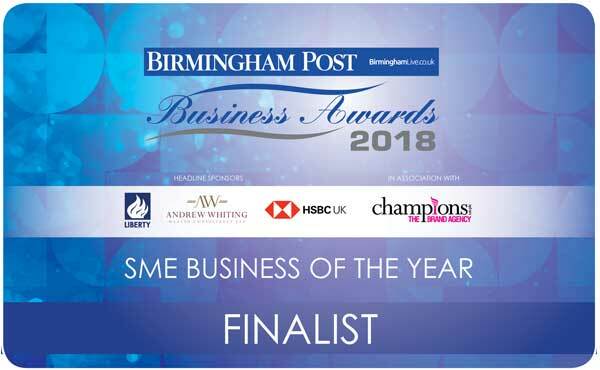 We were very excited to have been finalists in two categories at this year’s Birmingham Post Business Awards 2018. The Birmingham Post Business Awards are prestigious regional business awards. Having met some of the other finalists we realised the quality of the other entrants was extremely high so we’re doubly proud to have been one of three finalists in each category. 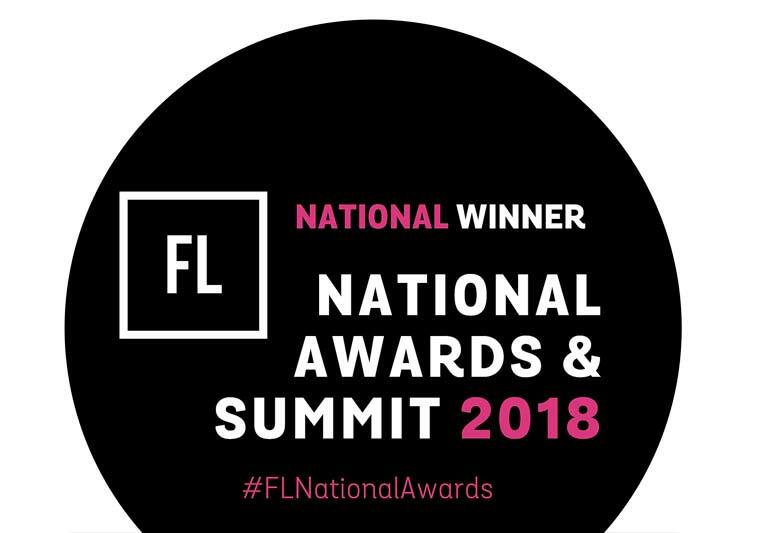 In October 2018 we were really proud to have been announced as the winner of the Start Up of the Year Category in the Midlands for the Forward Ladies National Awards, putting us through to the National Final in Leeds in December. We’re very proud this July (2017) to have applied to, and been accepted by The Good Funeral Guide as a recommended Funeral Director. It means a great deal to have been assessed by a group which champions good practice for families and to have received such a wonderful review. You can read the review here. 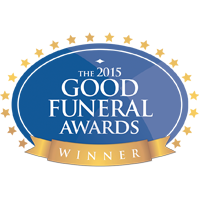 We’re so grateful to have been awarded Modern Funeral Director at this year’s Good Funeral Awards. Changing perceptions, and helping people to say farewell in ways which fit with our lives today is core to what we do. To have been nominated by so many families and organisations that we work with gives us great confidence to continue on this path. Also a Runner Up: Our community collaborative BrumYODO was runner up at the Good Funeral Awards for the “Most Innovative Death Public Engagement Award” also. 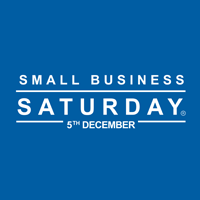 Small Business Saturday is a national campaign to celebrate, support, promote and inspire small businesses.It is based around one day in the year , Saturday 5th December, when events will be taking place. As part of the campaign, 100 small businesses nationally were selected to be profiled on each of the 100 days running upto Small Business Saturday. We’re really proud to be have been selected as one of the Small Biz 100 : 5 million small businesses, one big day. 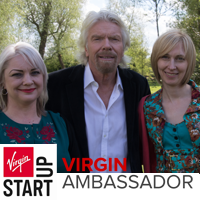 In May 2015 we were proud to be selected by Virgin StartUp as Ambassadors. 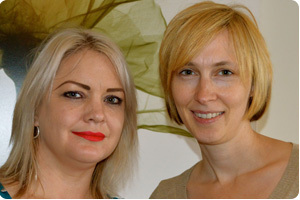 We received a StartUp loan from Virgin when we began and are proud to think that our experience could benefit others. It was great to have been given this award by the Birmingham Chamber of Commerce so early into our business life. We’re really proud of the impact that A Natural Undertaking is having on people and businesses around Birmingham.